Godrej The Suites at Greater Noida creates a statement of luxury lifestyle in its township project within space optimized apartments. Intelligently planned with floor area of 722 sq. ft., these Godrej The Suites service apartments in Greater Noida are also complemented by Godrej Golf Links 2 BHK apartments with floor area start from 1005 sq. ft. to 1325 sq. ft. 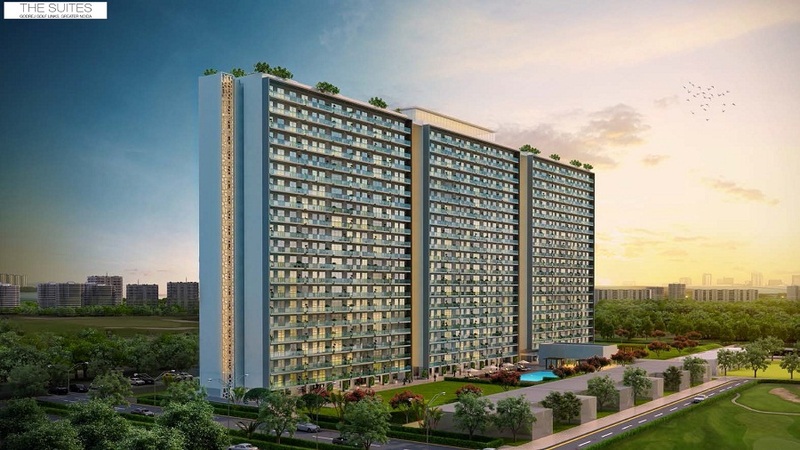 These Godrej The Suites apartments are available for a booking amount of Rs. 3 lacs only.